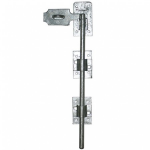 A padlock gate bolt is a fantastic solution to securing your gate, preventing uninvited guest entering your premises. 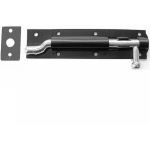 Not only that, but a gate bolt are great at stopping your gate from banging the fence in windy conditions that keeps you awake in the evenings. 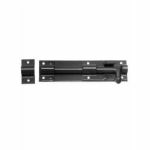 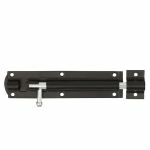 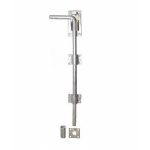 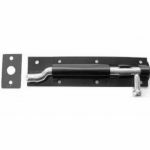 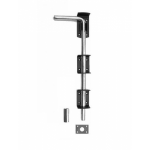 They are surface mounted to the face of the gate and to engage the lock, you simply slide the bolt barrel into the catch preventing the gate from being opened from either side. 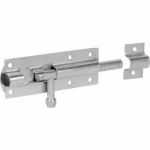 There are plenty of gate bolts to choose from including tower bolts and padlock bolts to suit a wide range of applications and comes in an antique style ideal for period cottages. 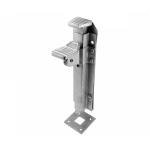 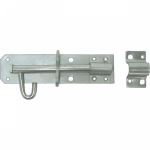 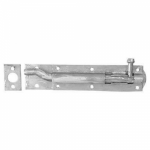 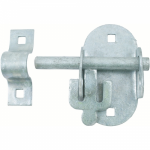 We also have other gate fittings such as gate latches and padlock hasps for your home or commercial properties that have been manufactured to the highest quality. 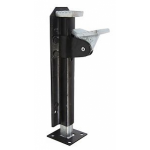 So you can make the right impression on your visitors when they visit your property and see your brand new gate security, but you won't have tell them that it was worth a lot of money!